Megan Fahey, MS, RD, CDN serves as the Registered Dietitian at Clementine Briarcliff Manor. Megan earned a Master of Science in Nutrition & Dietetics through an integrative program at Bastyr University in Seattle, Washington. She went on to complete a dietetic internship with Western Connecticut Health Network, which consisted of supervised practice in clinical, community, and food service settings. She has completed coursework in Intuitive Eating and is a certified Health At Every Size® Facilitator. Megan has extensive experience developing and implementing detailed nutrition care plans for patients and families through her previous work in both acute care and private practice settings. Prior to joining the team at Clementine, Megan worked as a Clinical Dietitian Specialist at Danbury Hospital. 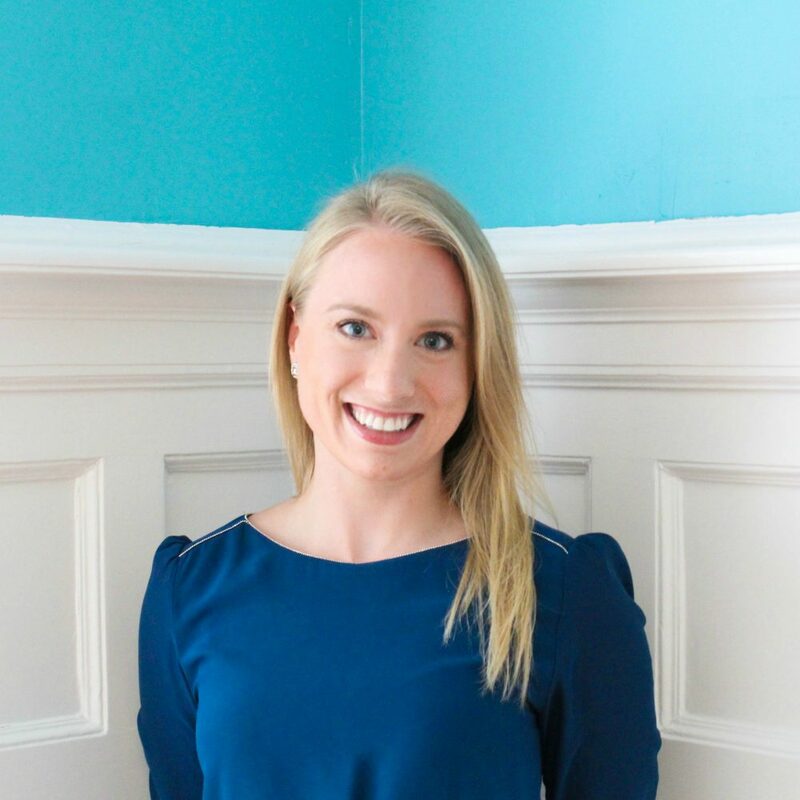 Megan is a member of the Academy of Nutrition and Dietetics (AND), the Integrative and Functional Nutrition Academy (IFNA), and the International Federation of Eating Disorder Dietitians (IFEDD). She is the creative developer of a nutrition-centered blog, Gut Feeling Nutritionist, where she provides insights to help women heal their relationships with food. Outside of work, you can find her in a yoga class, at a local farmers’ market, or curled up with a book.